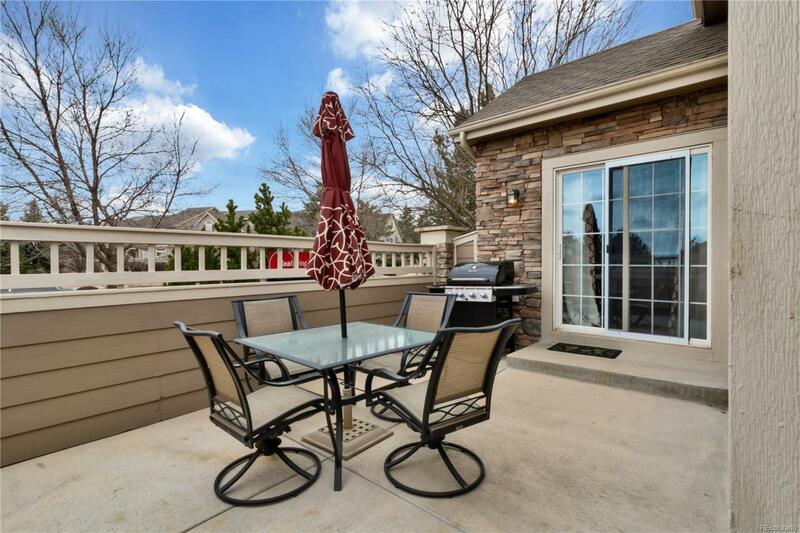 Gorgeous end unit ranch townhome with loft in desirable Arvada, just steps away from the community pool! This home is immaculate and features 4 bedrooms and 4 bathrooms which offers plenty of living space. 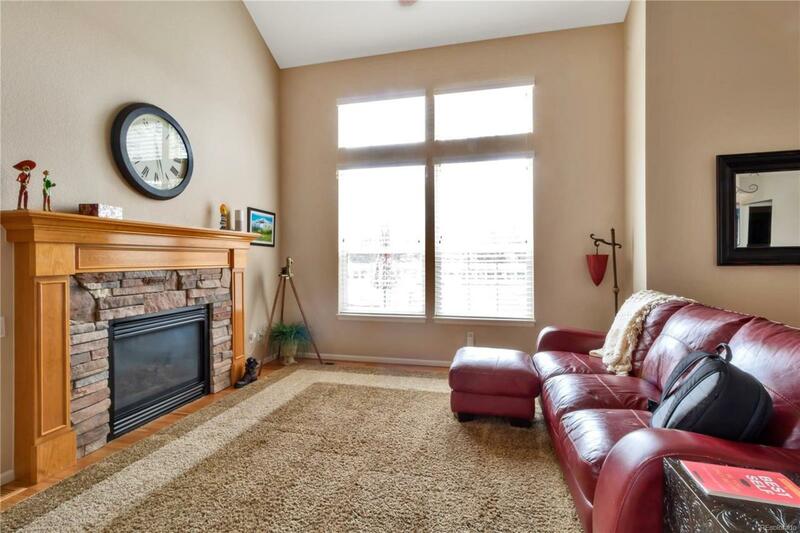 Vaulted ceilings and gas fireplace in living room + hardwood floors! Large master bedroom with 5 piece bath, granite countertops, 2 closets. 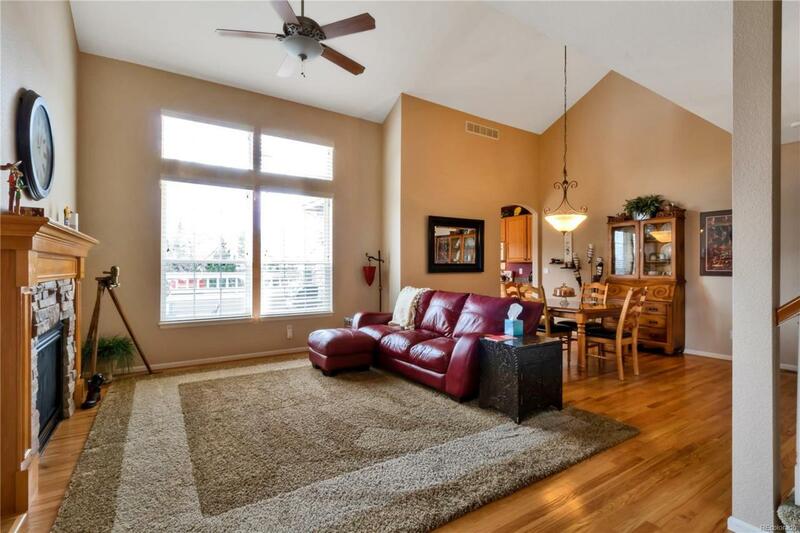 Loft with built/ins and wet bar! Kitchen offers upgraded cabinets and all appliances included, as well as washer & dryer! Fully finished basement offers an additional bedroom/bathroom! 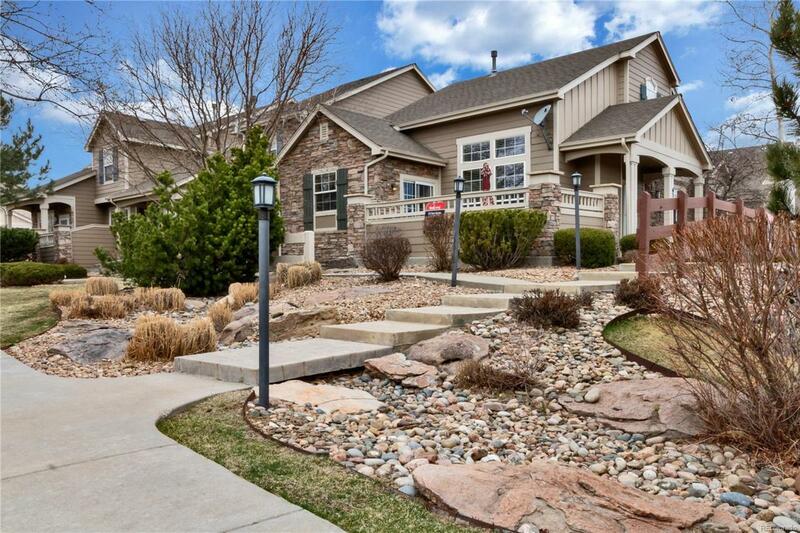 Short drive to Old Town Arvada or Golden! This unit offers space, function and style, don't miss seeing it today!